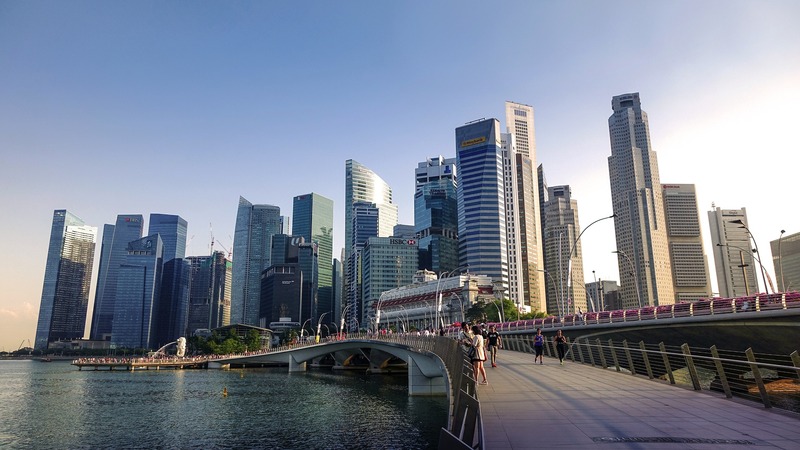 Singapore is an extremely popular destination for anyone looking for somewhere that is modern yet timeless and classic in addition to giving a nod to both its British colonial heritage and its contemporary Asian future. Singapore’s Changi Airport is currently enjoying its sixth consecutive year as the ‘Worlds Best Airport’ and the Port of Singapore is considered to be a leading maritime capital yet in the midst of the high rise buildings and modern architecture there are still culturally significant buildings and areas that will make you feel as though you have stepped back in time. 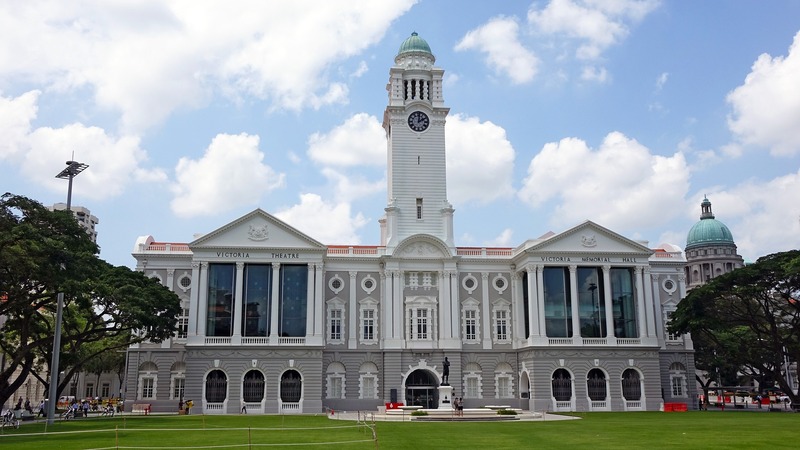 Initially ceded to the British who founded it as an outpost of the British East India Company in 1819, Singapore shows influences of not only its British heritage but also the native Malays and Chinese immigrants who came to work in the plantations. 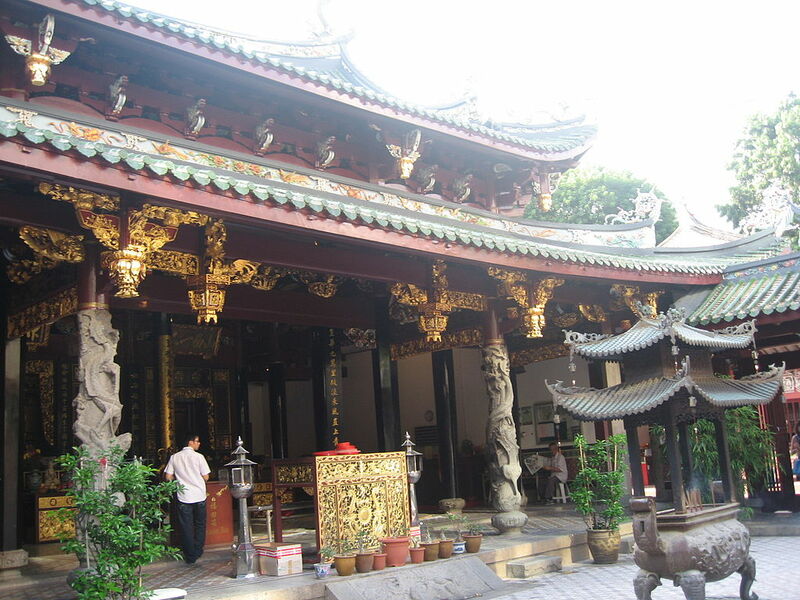 Originally starting out as a joss house in approximately 1821-1822 then built onto over the next 100 years or more, Thian Hock Keng Temple is the oldest temple in the country and was built to give thanks to the Sea Goddess Mazu for safe passage. The temple is guarded by stone lions and tigers and it is still used by Buddhist and Taoist worshippers praying for good health, peace and protection. 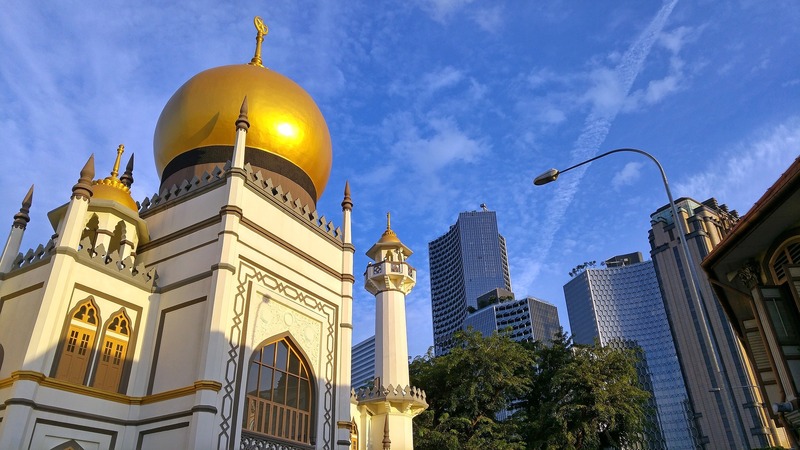 The first Sultan of Singapore, Sultan Hussain Shah initially built this mosque in 1824 however it fell into disrepair and was rebuilt in 1928. By this stage the Muslim community had grown and the mosque was built to accommodate this, it is now a national monument and an absolutely spectacular place to visit. 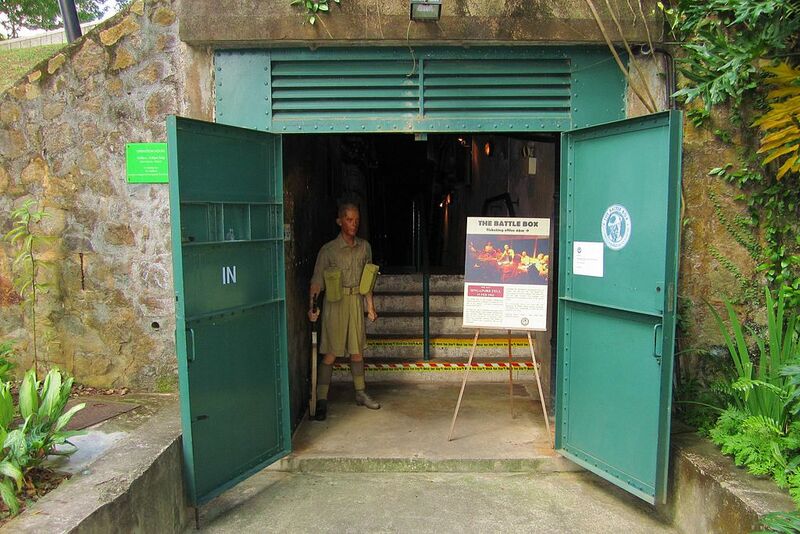 This underground bunker is now a museum however it was Britain’s headquarters Malaya Command during World War II and is said to be where the fateful decision to surrender Singapore to Japan was made. It holds collections and displays depicting battles and important people from that era. 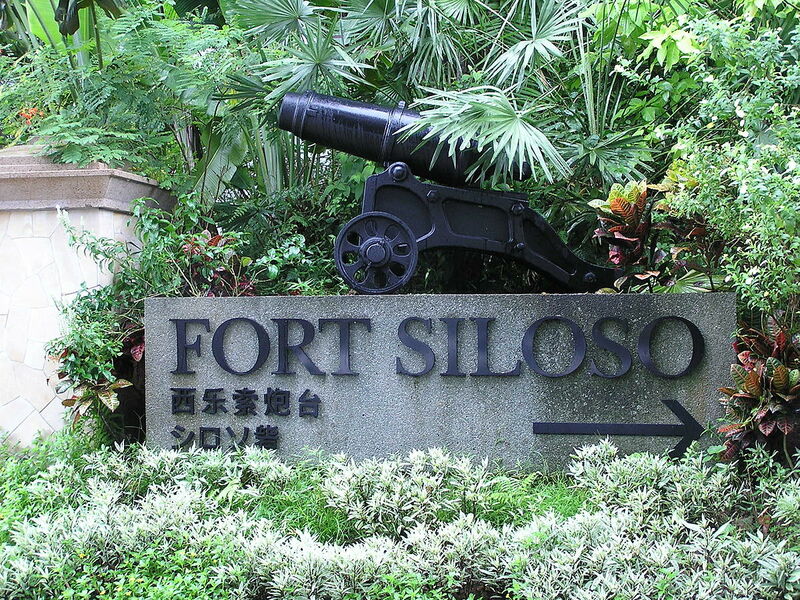 One of three forts built by the British to protect Singapore from sea invasion, Fort Siloso is the only preserved coastal fort and has a wealth of historical memorabilia including guns, fortifications and tunnels. The fort has interactive sound and light shows giving visitors an insight into the Japanese occupation and their subsequent surrender. Built over 100 years ago, the Victoria Theatre and Concert Hall and has been home to music and stage performances, exhibitions, political meetings, public events and was even used as a hospital during World War II. It has recently undergone an extensive restoration and is a stunning site of cultural significance.